We were devastated when we heard the news of kid’s clothing favourite Pumpkin Patch’s demise. But in a retail miracle, it has just been announced that Australian online retailer Catch Group have thrown the clothing company a life-raft and the clothing store will live another day! Catch Group, which operates CatchOfTheDay, Scoopon, GroceryRun and Mumgo, plans to relaunch Pumpkin Patch as an online business in Australia and New Zealand from 1st July 2017. Although their focus will be on the online market, Pumpkin Patch will gradually open a small number of retail stores. Last year when we reported on the news of Pumpkin Patch receivership, the company cited big department stores and discount retailers for the reason behind closing 27 Aussie stores. However Catch Group chief executive Nati Harpaz said one of the big reasons the company went down was its misguided focus on the teen market. 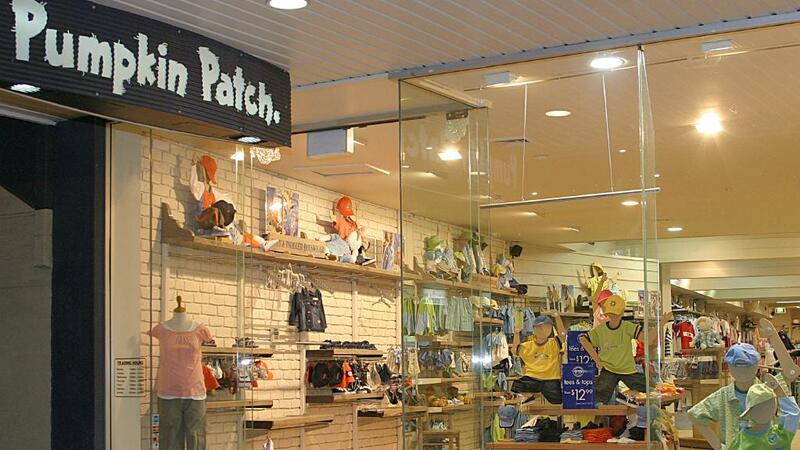 It has been reported that the company is now working on new apparel designs for infants to eight-year-olds — Pumpkin Patch’s traditional market before it expanded to include teenagers. Any parent of a teenager knows that they wouldn’t be caught dead inside a Pumpkin Patch store, right? We look forward to seeing what Pumpkin Patch does next, stay tuned!